Emily spent a decade as Founder and Executive Director of an anti-trafficking organization serving sexually exploited teen girls. Her work in the fight against human trafficking has been featured in Christianity Today magazine, CBN’s 700 Club, and other media outlets. She has presented to members of Congress in Washington D.C., and received numerous awards including a community leadership award from former FBI Director Robert Mueller. She was a founding member of the NC Governor’s Human Trafficking Commission and an expert speaker with the U.S. Department of State International Information Program. Prior to her anti-trafficking work, she was employed by the Billy Graham organization. 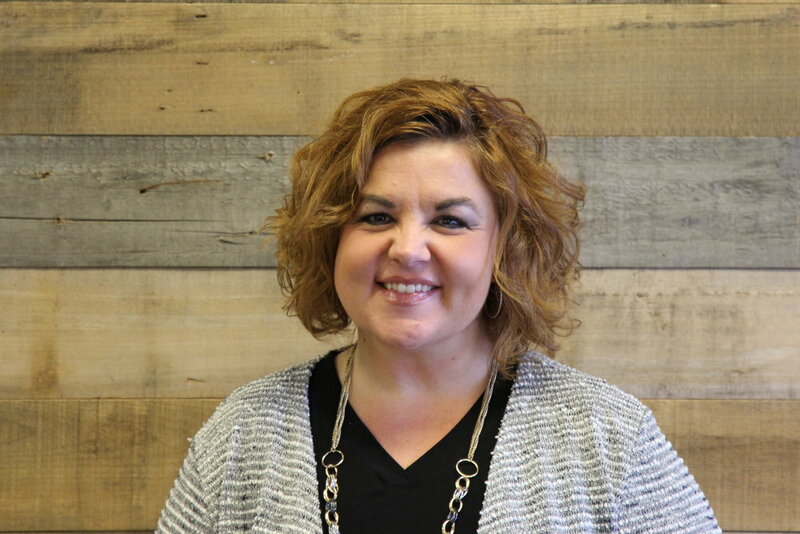 Emily uses her years of ministry experience to provide coaching and consulting to faith-based nonprofit organizations. Her personal mission is rooted in Proverbs 11:25 - The generous will prosper, those who refresh others will themselves be refreshed. She and her husband Josh, along with their two children reside in Palm Coast, FL.